More knowledge bombs being dropped at Freestyle Connection. Check it out! 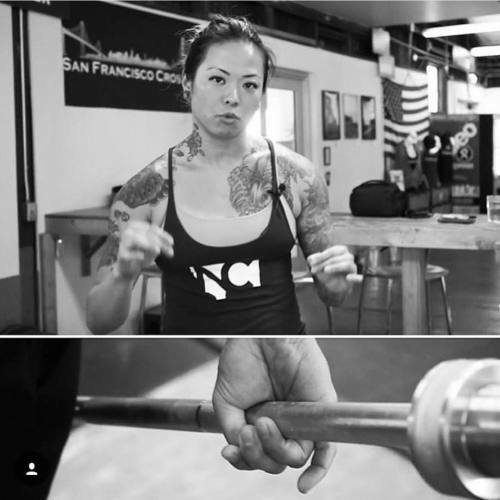 Today on @FreestyleConnection Coach @DianeFu talks about snatching and the importance of the hook grip beyond holding onto the bar. Check out @freestyleconnection. I’ll be talking about the clean with my boy @carlpaoli. 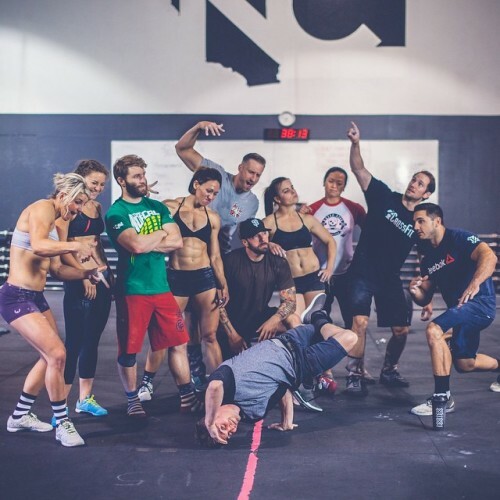 Today on Freestyle Connection Coach @DianeFu joins Coach Carl Paoli to discuss some basic points of performance in The Clean. Check the link in our bio. Always love collaborating with @carlpaoli. 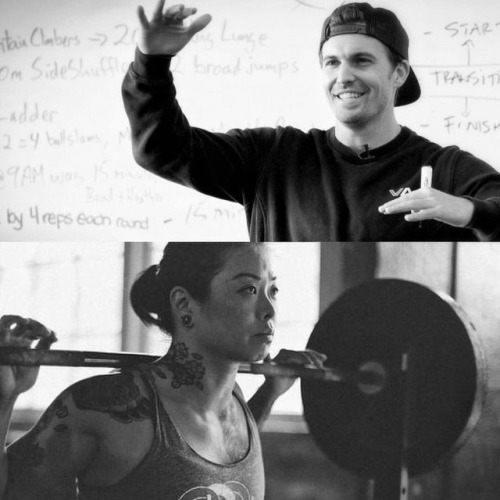 His thinking about movement has greatly influenced the way I perceive weightlifting on a broader scale. Check out this video series I did at @freestyleconnection. 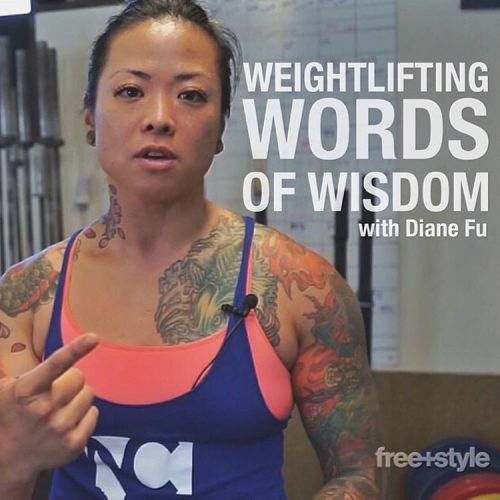 Today on Freestyle Connection - Weightlifting Words of Wisdom with @DianeFu. Check the link in our bio for full video. Got to catch up with this guy for a minute during the Games! We get so caught up in the day-by-day that sometimes it takes events like this weekend to bring everyone together. 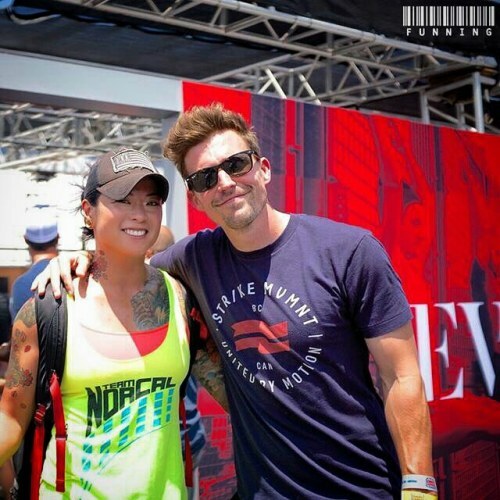 Thanks @funning for capturing the moment! Understanding that what we teach goes beyond weightlifting and gymnastics unites our world of movement. @teamnorcal2015 is ready to battle!